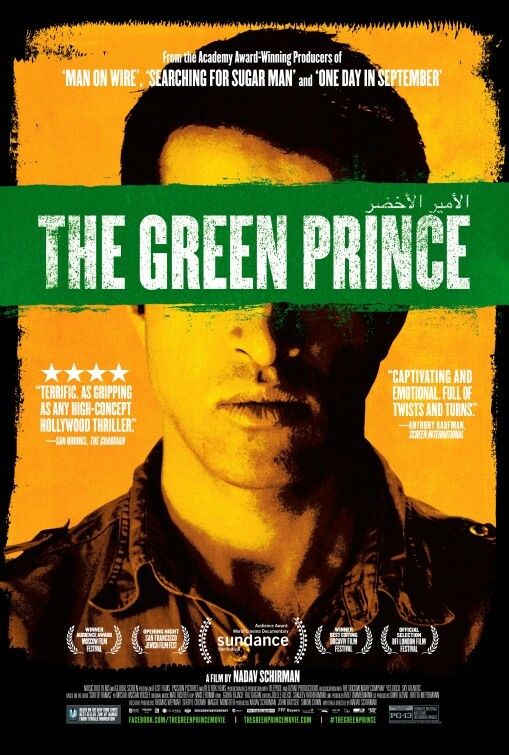 There probably isn’t a subject that has been scrutinised more in recent documentaries than the conflict in the Middle East between Israel and Palestine, and ‘The Green Prince‘ is another fascinating watch about the situation. It comes at the conflict from an interesting angle by telling the story of Mosab Hassan Yousef, the son of a Hamas leader who worked undercover for Israel’s internal security service Shin Bet for 10 years, and who know lives in the US after seeking political asylum. The documentary adopts an intimate feel by only interviewing Yousef and his Shin Bet handler, who give a candid insight into intelligence operations in the Middle East, as well as the inner workings of the Palestinian terrorist arm, Hamas. The details are relayed to the audience primarily in real time which helps to mimic the feel of a thriller, and it is fascinating to understand the moral code that led Yousef to forsake his own people and his own family for what he believed to be the greater good. He could see into the upper echelons of Hamas and believed that their actions were counter productive to achieving peace in the region, and all his actions and the information he provided was on the basis that it led to arrests, and not deaths, which largely held true. The film is mostly focused on Yousef’s espionage career, but some of the information provided by his Shin Bet handler about the the way in which the Israeli intelligence operations worked is fascinating, whilst footage of an explosion at a Hamas event which was blamed on the Israeli’s (but in reality was a Hamas explosive that went off by mistake) shows the deep level of propaganda and mistruths propagated by both sides in the conflict. ‘The Green Prince‘ is a deeply engrossing documentary about one individual who used his position to save lives, and risked his life to do so, and it’s another fascinating piece about a conflict that appears to have no end in sight. For other interesting films/documentaries on this issue, I’d highly recommend this year’s ‘Omar‘, a film about a Palestinian youth caught up in the conflict, and last year’s documentary, ‘The Gatekeepers‘, which shines more light on the practices of the Israeli security agency, Shin Bet.